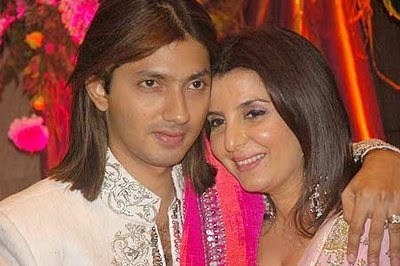 Farah Khan, the famous Bollywood choreographer and now also the director, celebrates her 10th wedding anniversary with Shirish Kunder today. The couple have triplets. Farah was in Marrakech film festival recently celebrating the success of her film Happy New Year.